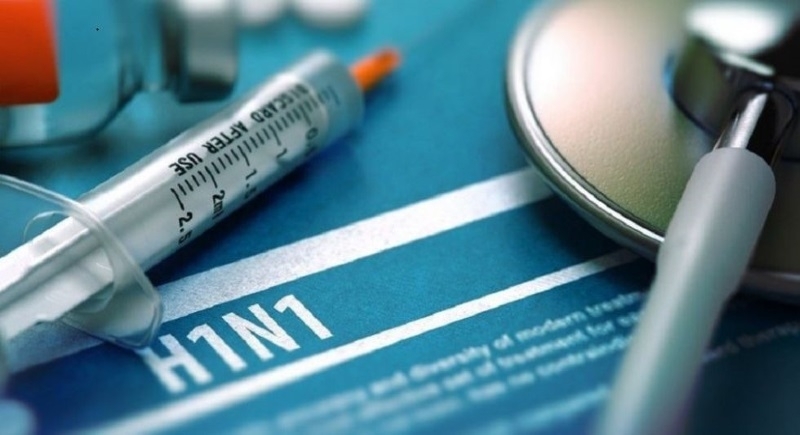 Jaipur, Feb 6: Two people pass away due to H1N1 virus in Jodhpur and Barmer on Tuesday, taking the death toll due to Swine Flu in the state to 88. According to the official report of Health Department, over nine lakh people were screened for swine flu in Rajasthan on Tuesday and nearly 32,000 individuals were found with influenza-like symptoms. The official from Health Department stated that, Under a six-day door-to-door screening campaign which was launched on Monday in Jaipur, Jodhpur, Udaipur, Bikaner and Ajmer districts, 9.58 lakh people were screened on Tuesday and flu-like symptoms were detected in 32,540 individuals. More than seven lakh people were screened on the first day of the drive. Treatment of those found to be on high risk has been started. Jaipur, Jodhpur, Bikaner, Udaipur, and Kota have been amongst the worst affected districts. A total of 2,522 positive cases of swine flu have been detected in the state from January 1 to February 5. On this whole issue, Vasundhara Raje, Former CM of Rajasthan tweeted, “Due to Swine Flu, 90 people died, in one month and the government is just busy in displaying mere efforts, Government is failing to fulfill electoral claims”. On this issue, reports from hospitals stated that Swine flu is basically a disease of season. It is a seasonal, viral disease. It is a communicable disease and spread by a cough or sneezing. The duration of the winter season has also increased. So that, the disease is wreaking havoc.